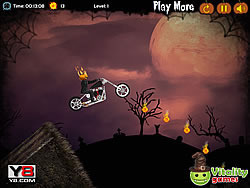 Fix my Bike Suzuki G Strider Game - FunGames.com - Play fun free games. Fix all the parts of the bike in their exact position before the given time limit or else you have to play the fun game again. 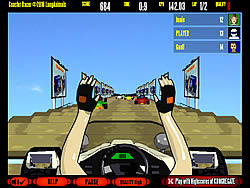 Complete arranging before the timer and go to the next stage where you can modify the color and parts of the bike as per your desire.